We’re thrilled to announce a book that our studio has just released! Written by Sharon Mentyka and illustrated by Stephen Schlott, B IN THE WORLD is an illustrated chapter book for children ages 4-7 about a gender nonconforming child. It takes an open-hearted, kids-eyed view of what it means to be different and celebrates children for who they are meant to be, not how others want to label them. 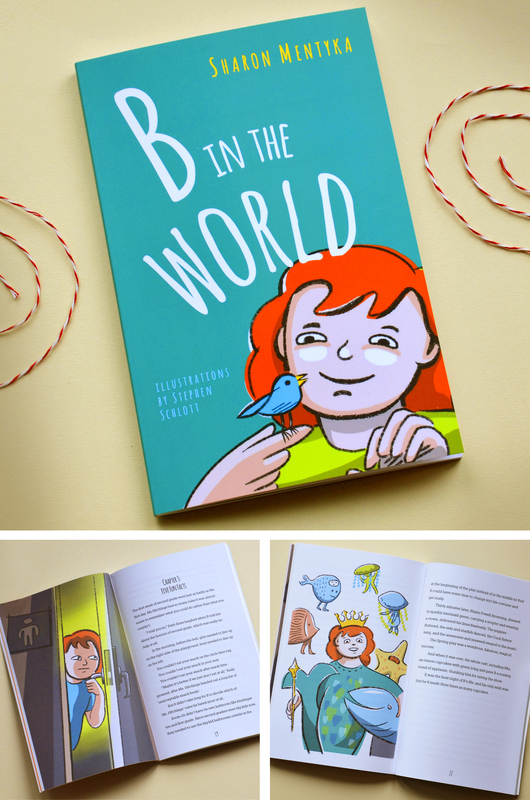 Written in a fun, engaging voice, B IN THE WORLD is a story about being yourself and being proud of it. It is a story for kids who are different, with the ultimate message that it’s okay to be different. Many thanks to family, friends and organizations who contributed funding and moral support for the project. 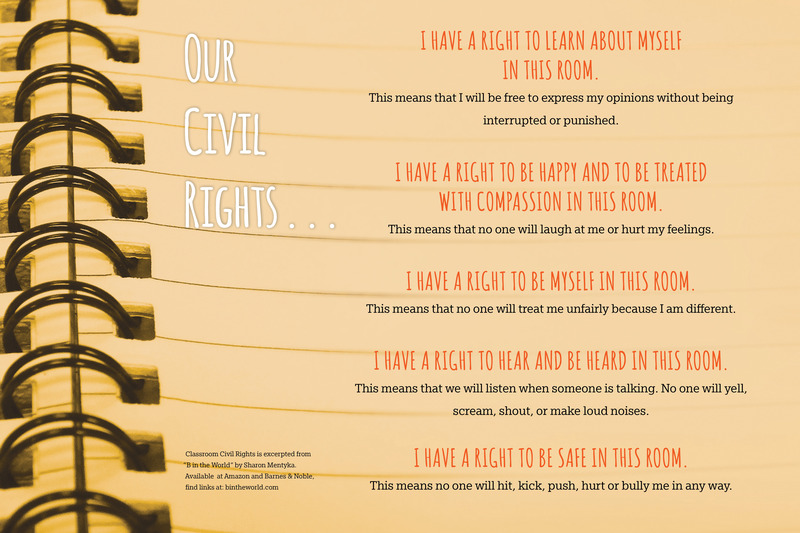 Please consider gifting, sharing, and reading aloud B IN THE WORLD. The book is available at Barnes & Noble or Amazon or you can order a signed copy here. An e-book version is also available at the Apple iTunes Store. Stay tuned for info on a book launch in the Seattle area. 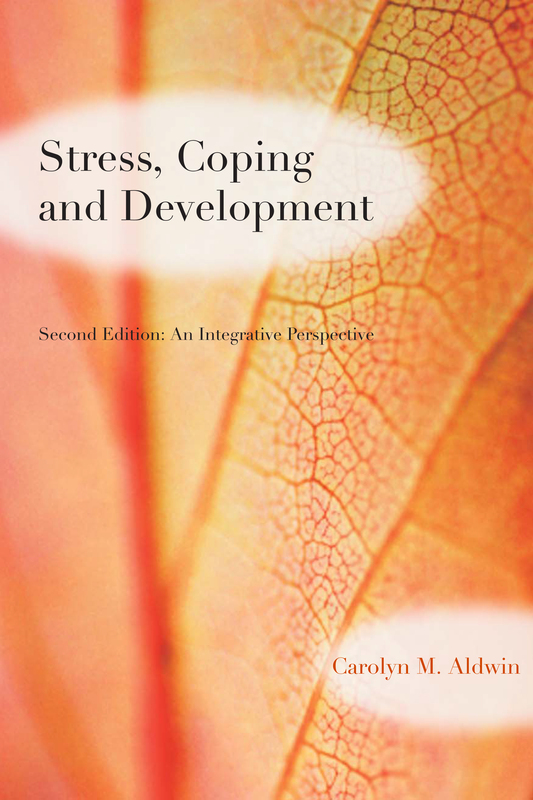 In the meantime, check out B’s website for more information on the book’s genesis and resources.